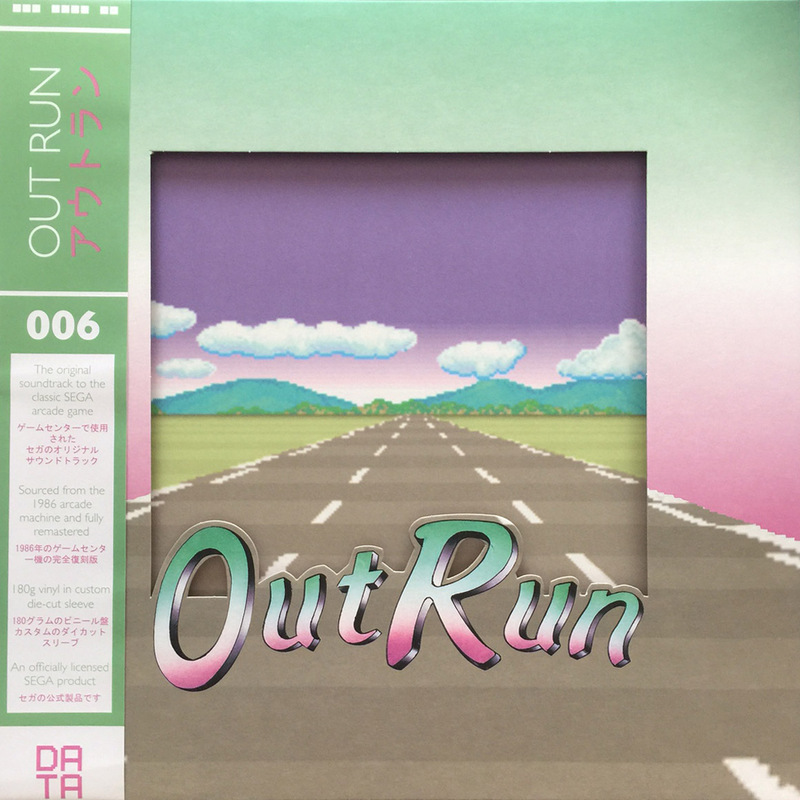 A 2016 vinyl release of Hiroshi “Hiro” Kawaguchi, Masayoshi Ishi, Manabu Namiki & Jane-Evelyn Nisperos’ soundtrack to the arcade, Mega Drive and 3DS versions of Out Run. 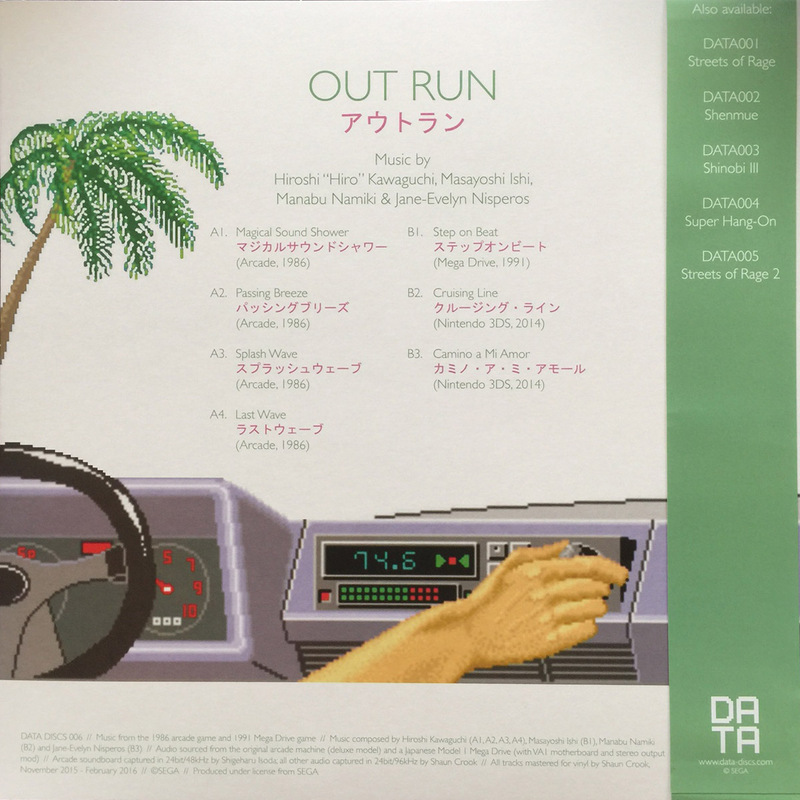 This is the 6th SEGA vinyl release by Data Discs and the second to feature a die-cut sleeve. 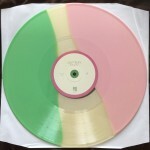 This is the limited edition tri-colour variant. 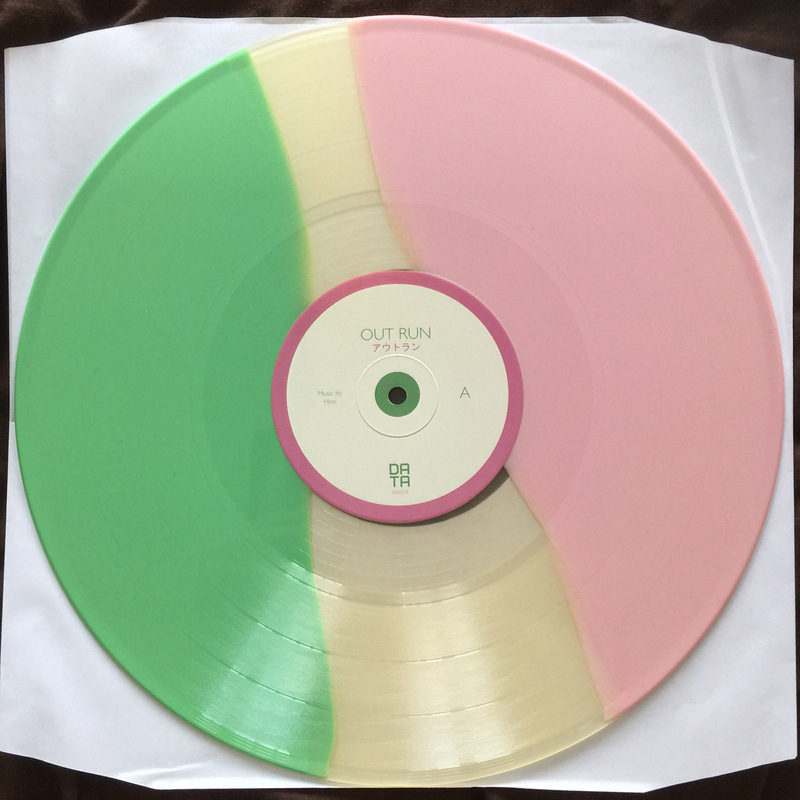 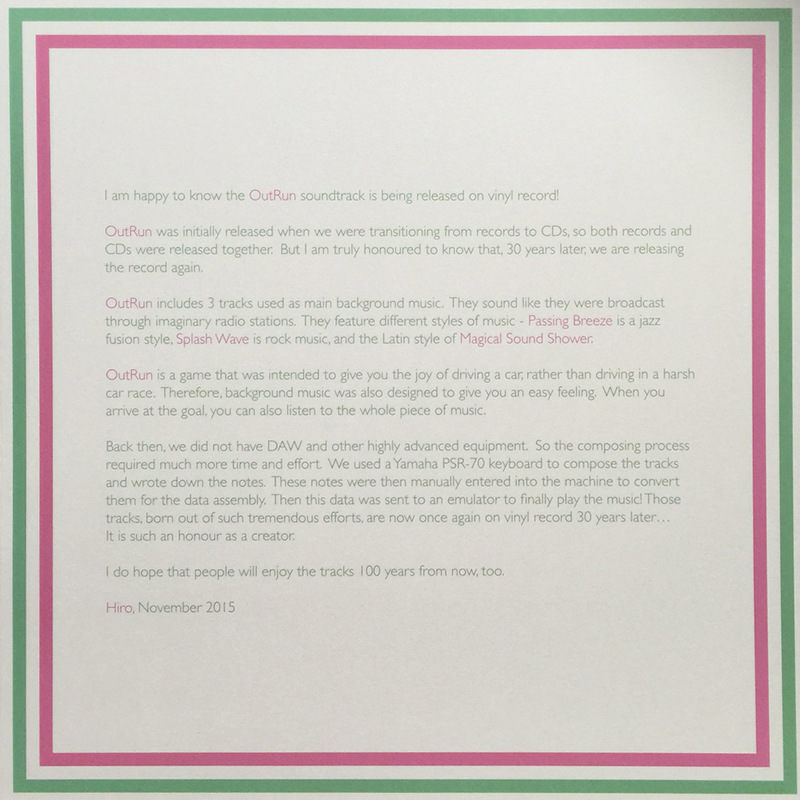 Two larger pressings were available on mint green vinyl and black vinyl. 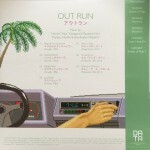 The record plays at 33rpm.